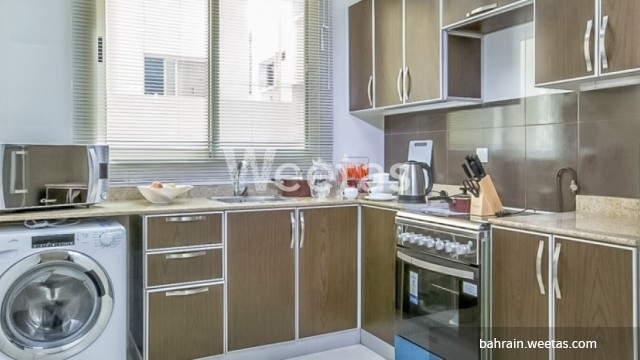 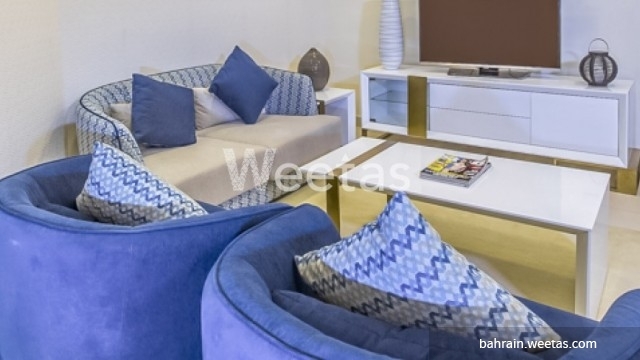 ِA fancy two bedroom apartment totally furnished offering an upscale style of living in a pivotal location in Adliya. 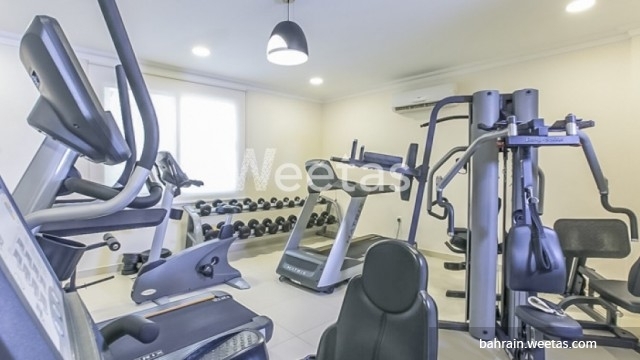 It has many amenities available including fitness gym, internet connection, and satellite TV. 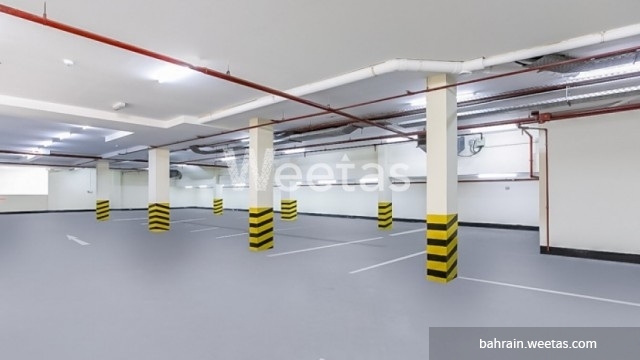 Moreover, it has access to a wide set of facilities like car parking, security, and many other. 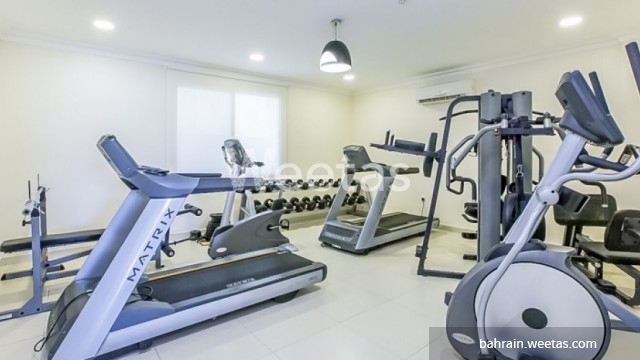 The rental price is BHD550. 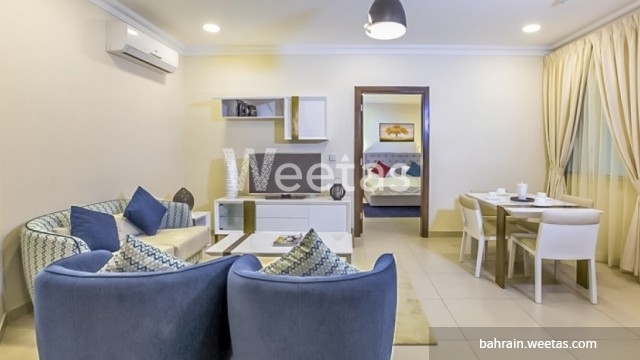 Call us to find more information about this apartment or for reservation.